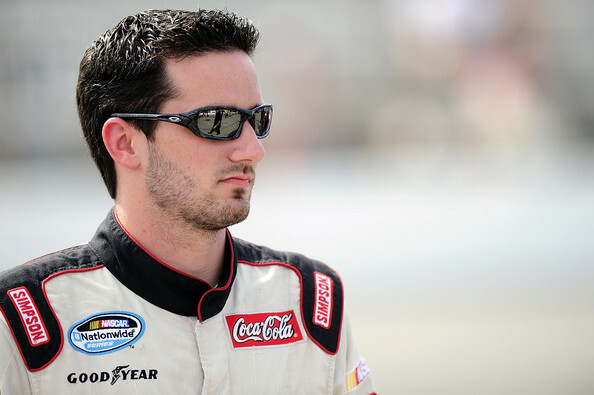 NASCAR reinstated driver Jeremy Clements on Wednesday, March 13 upon the successful completion of stipulations following his indefinite suspension from NASCAR on Feb. 27. 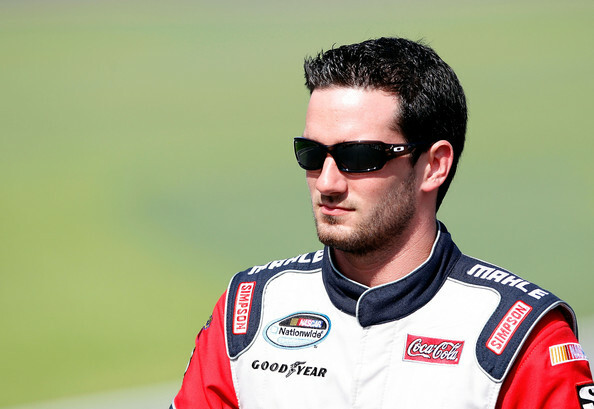 Clements was suspended for violating NASCAR’s Code of Conduct policy. It was later revealed that the driver had uttered a racial slur when talking to a reporter about the race. Clements will be back to racing this weekend at Bristol Motor Speedway. Clements will be on probation until September 13, 2013.